Technology giant Google is bringing its Express backup option in its Google Photos for all the Android users in India. The Express backup option was first started by Google for the Android users in a few countries last December. But on Tuesday, Google stated that it has started to roll out the new feature to more Android users in other countries as well. 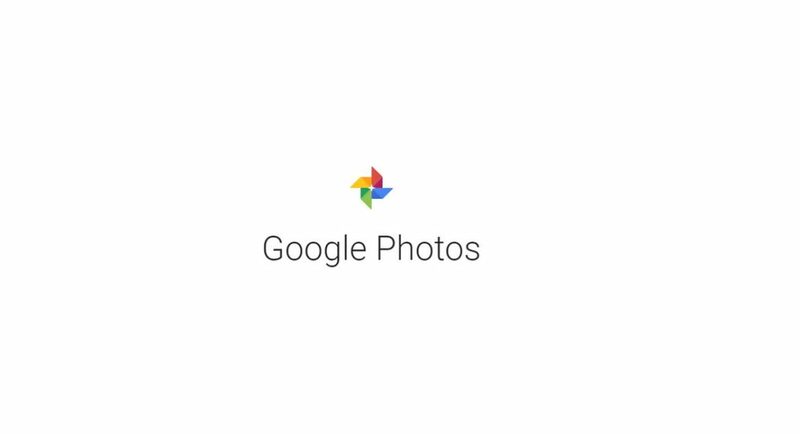 And the Express backup option of Google Photos will reach for Indian Android users with an update of the Google Photos by the end of this week. The new backup option can be seen in the Backup settings in the Google Photos app. Google has stated that the new Express backup option is aimed users who don’t have the availability of good and strong data connections and they are looking to store their clicked photos on Google’s cloud for safe-keeping. According to Google, the Express backup stores the photos at a reduced resolution while maintaining their image quality. Unlike the regular backup uploads which stores the pictures as they are (in high quality), it does not require good data-connection and speed. While the reduced resolution image is low on size and it allows a quicker upload even without the need of a high-speed data connection. Google stated that the photos saved using the Express backup feature are reduced to 3-megapixel resolution from their original size. And the videos will be stored at a reduced resolution of 480p from their original resolution. The California technology company also stated that the reduced video might lose some information if stored using the Express backup. However, the original Google Photos backup which stored high quality images and videos is also available, so the users can choose between the two options. Besides the Express backup feature for Google Photos, the search giant company also introduced a new Data Cap option for the backup. The Data Cap backup will give the users control over how much data Google Photos can use everyday for backups. It means that the user can decide and limit the data used for backup, the Data Cap can be set as low as 5MB. Although the new feature is launching in India, Google stated that it will launch the feature in ‘dozens’ more countries. But the rollout of the feature is still slow.